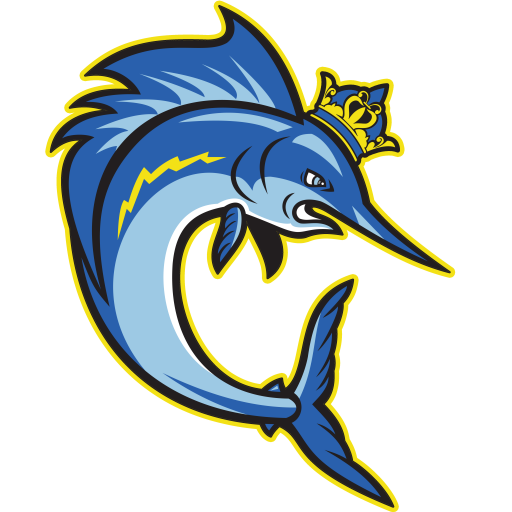 The Kingfish have created a Team Store at SwimOutlet. Families can find custom apparel, as well as swim gear (goggles, fins, etc.) A portion (10%) of all proceeds goes back to Kinston Kingfish! Support Kinston Kingfish by shopping at our store. Also, get FREE SHIPPING on orders over $49.